One of the main reasons people like to watch poker these days is the grandeur that casinos provide to major tournaments. 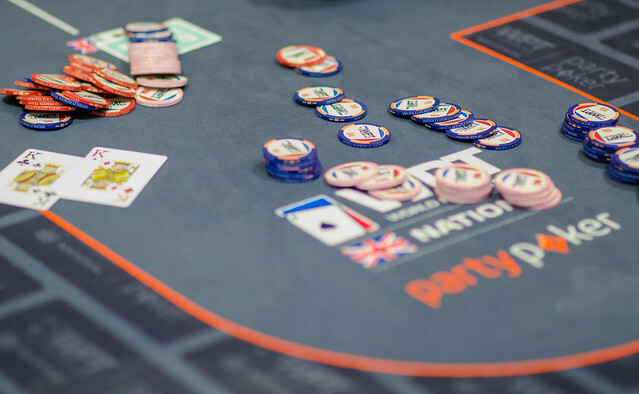 Both the World Series of Poker (WSOP) and the World Poker Tour (WPT) have extensive international tours that span varying countries, cultures, and continents. Indeed, prominent poker tournaments are now being held at luxurious venues from exciting new locales. These hotels and casinos are perfect for the wide-ranging television coverage and live blogging reports that accompany poker tournaments. Besides television, blogs and social media outlets, poker has also gained favorable exposure from the high-quality images captured by several world-class photographers. GreasieWheels is widely considered as the industry leader in poker and gaming event coordination, public relations and photography. The Carson City, Nevada-based company has employed the services of professional photographer Rob Gracie, whose last high-profile poker job was the 2010 WSOP Europe held at the Casino at the Empire in London, England. With more than 20 years of experience, Gracie has shot thousands of photos for advertising, online, and print publications. Some of the poker-related events he has covered include WSOP 2005-09, High Stakes Poker, and Poker After Dark. Gracie’s photos have also graced the pages of numerous well-respected poker magazines such as All In, Card Player, Bluff and PokerPro. Las Vegas-based Joe Giron is another highly regarded photojournalist who specializes in poker tournament shoots for corporate and editorial clients. 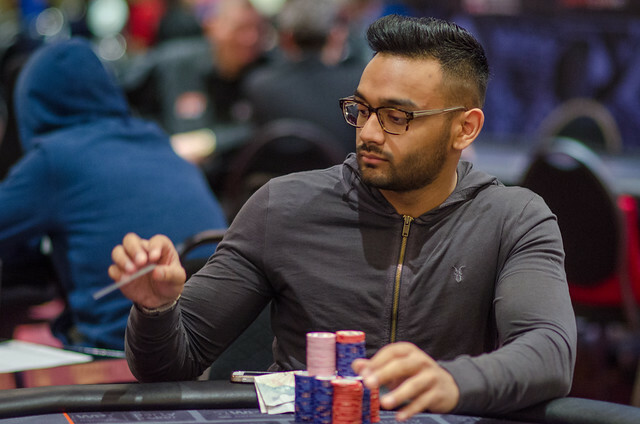 Giron covered such prestigious poker events such as the 2013 WSOP Europe held at Casino Barriere in Enghien-les-Bains, France, and the 2013 WSOP Main Event Final Table at the Rio All-Suite Hotel and Casino in Las Vegas. Giron brings a fresh perspective to the poker photography realm, as he has worked closely with legendary rock bands Pantera and Nirvana. Poker photography becomes a bit more interesting from the perspective of an actual poker player. Lockhart, Texas-based poker player and avid photographer Seth Shafer worked the 2012 WPT Venice Grand Prix for the official PartyPoker blog, juggling photography and live blogging duties. While the video interviews on PartyPoker’s YouTube channel were largely handled by the gaming brand’s official ambassadors, Shafer’s freelance contributions shouldn’t be discounted. The high-stakes event was held at the historic Casino di Venezia – the first casino in Italy and Europe, and the oldest operating casino in the world. Great poker photos can evoke a wide range of emotions, from the abject disappointment of getting so close to victory and falling short, to the sheer euphoria of finishing on the money and winning the grand prize. The interesting characters with outsized egos, the consistently high level of competition, and the millions of dollars at stake in a major tournament bring out the raw emotion that world-class photographers seek to capture with every shot.